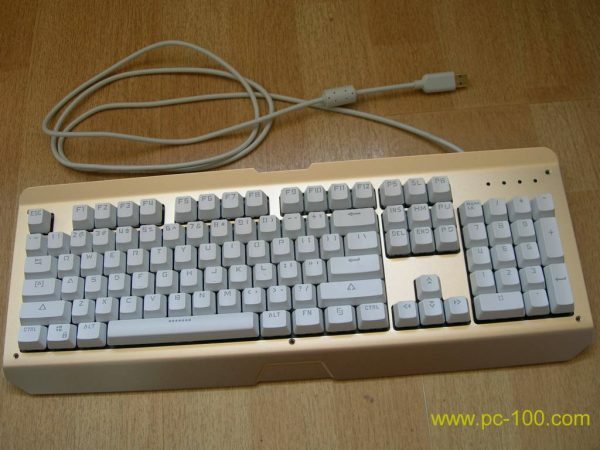 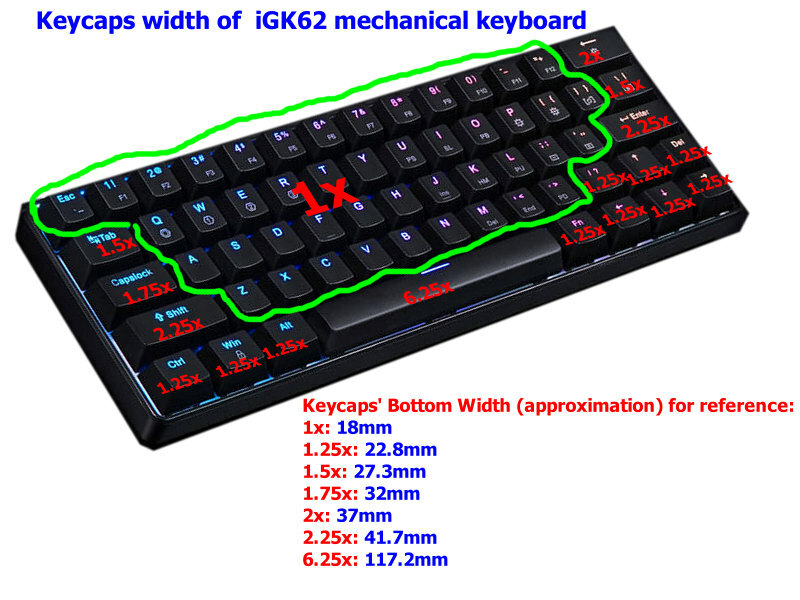 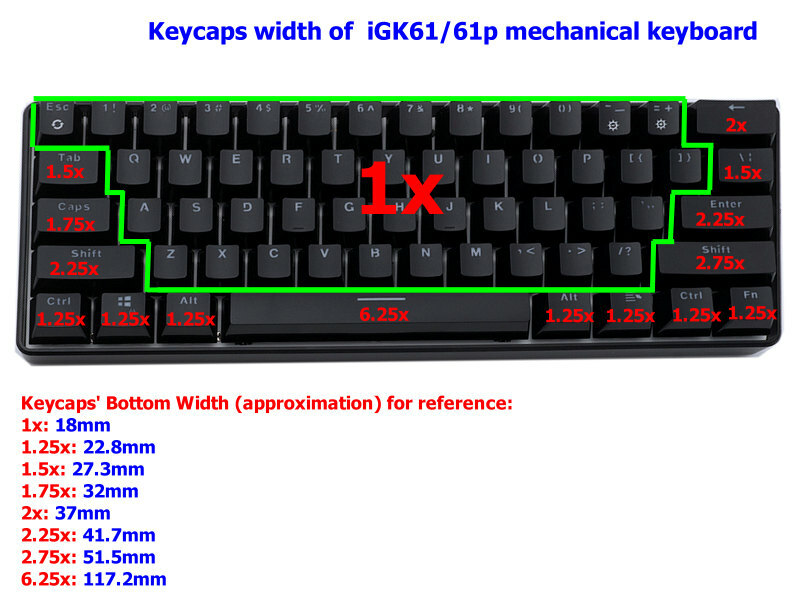 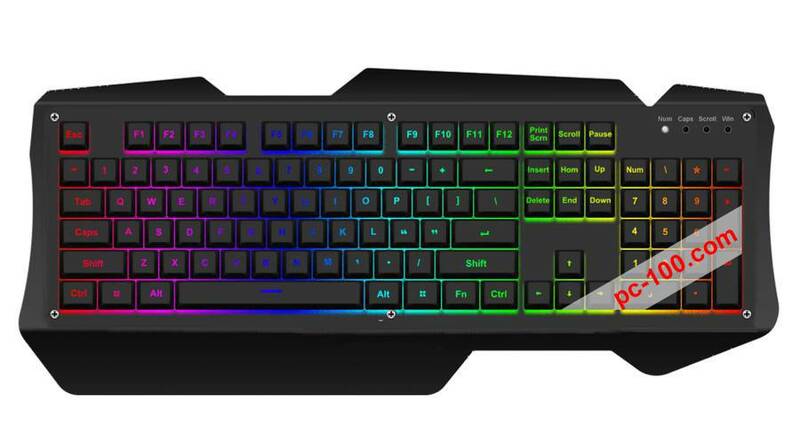 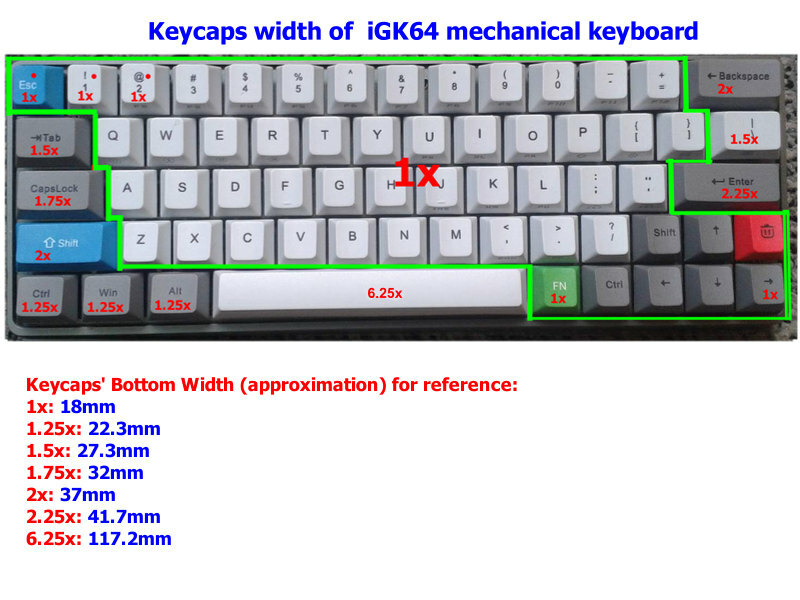 Parameters of iGK6X(61,61p,62, 64) series mechanical keyboard. 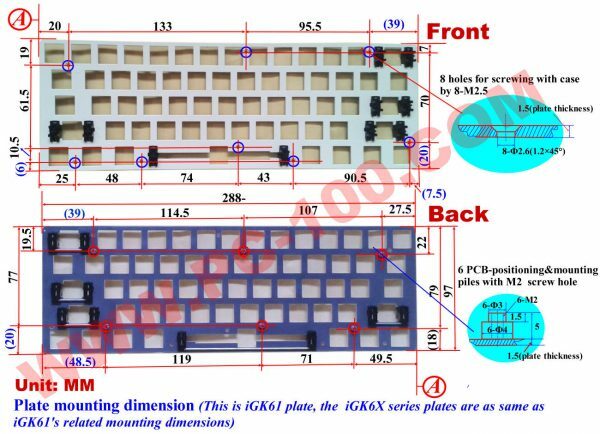 iGK60 mechanical keyboard’ plate mounting dimension. The plate has 6 positioning & mounting piles on backside to mount with the PCB by 6 M2 screws, and has 8 holes on front side to mount with keyboard case by 8 M2.5 screws. 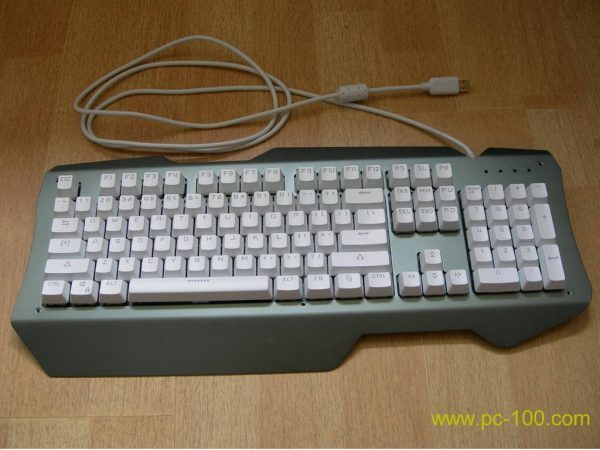 Panel Frame: can be selected from several styles.